You’ve accepted an offer on your house… Now is the time to contact various removal companies to help you move house and more importantly, home. BUT don’t leave it too late or you probably won’t be able to choose the company that’s best for you and your individual needs! 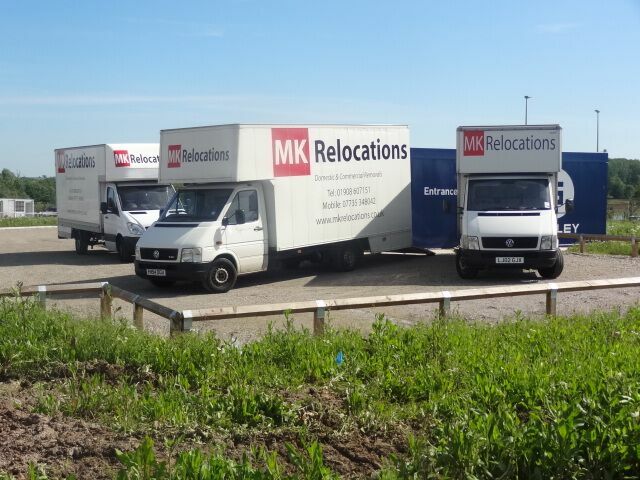 – Contact 3 or 4 Removal firms either from your local area or the area you are moving to. – It is important to speak to removal companies in person. 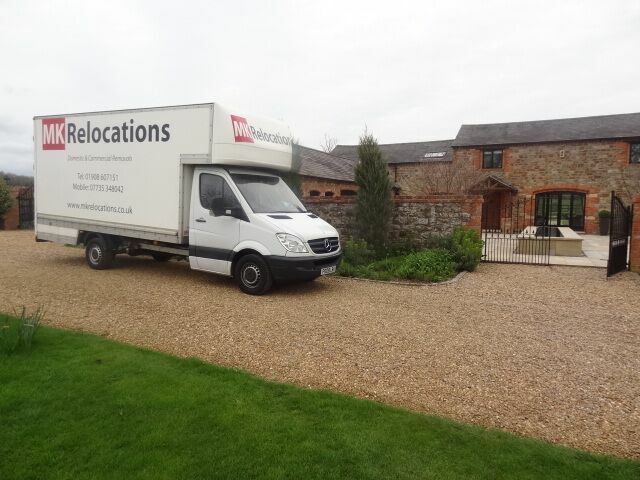 – However you find your removal company BE HONEST with them…They are able to give you a more accurate quotation, allocate the right sized van and enough men to do the move if they know exactly what the removal entails. Even the smallest thing can have a bearing on the time spent on the move. If you already know that the wardrobes and beds had to be taken into the house through the bedroom window or that you have altered the stairs since the furniture was taken up, TELL THEM and they will be happy to bring along tools, ladders, extra men etc. Also remember that the amount of furniture and belongings you write down onto an inventory form will dictate the size of the removal lorry allocated to your move. You wouldn’t want a lorry arriving that is too small! – You are able to get a feel for them this way and this will also give you a chance to ask any questions or advise them of any special requirements you have. Remember you will be inviting their employees into your home, and entrusting your treasured possessions to them. It’s too late when a battered and dirty van turns up and staff you do not feel comfortable with are in every room of your house. – Choosing your removal company can be daunting but don’t choose just on price, instead pick a remover that suits your circumstance, your requirements and one you like. It is a great stress buster when you have people helping you move that can make you laugh, removal men and women are used to putting a smile on stressed out customers faces. – The most common items missed when showing a removal company representative around is outside plants, these actually take up the most room in the removal van as you are unable to stack anything on top of them, so don’t forget to show them and the loft, and the shed and the garage. 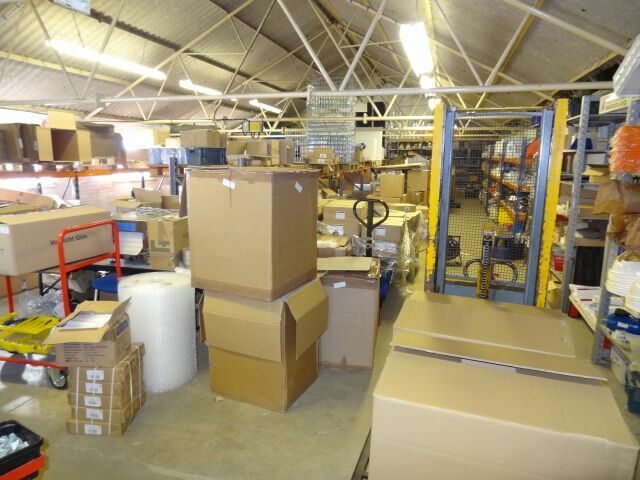 We are often asked by our customers how much space they will need when storing their house contents. While every move is different, here is a rough guide based on house or flat size. Contact mobile phone companies, telephone, cable, satellite and internet service providers and notify them of the change of address and the date you are moving house Start packing/de-cluttering if you are doing this yourself . Pack a large bag with useful items that you may need on the removals day, for example a first aid kit, nappies, tea bags, knives, forks, matches, candles and torch Pack all your jewellery and keep it in a safe place, remember to take it with you and secure on the day. If there is any dismantling of furniture, you should have pre-arranged this with MK Relocations. If you are doing it yourself, make sure that you keep all the screws in a safe place. Make sure that you have arranged to have appliances disconnected by a professional. Park your car away from your house ready for the removal vehicles to arrive the next day. that no valuables are left etc. arrange a time to meet them at your new home.